AMD Ryzen has been taking over the CPU market space ever since it first came out last year. Since then we have seen the AMD Ryzen 2000 series and we also have an announcement for the 2nd generation of Threadripper and EPYC CPUs. EPYC CPUs are being used by Tencent Cloud and EPYC powered servers are being sold by Gigabyte. While the AMD Ryzen CPUs are great when it comes to all kinds of applications, the gaming performance is not as high as that of Intel. 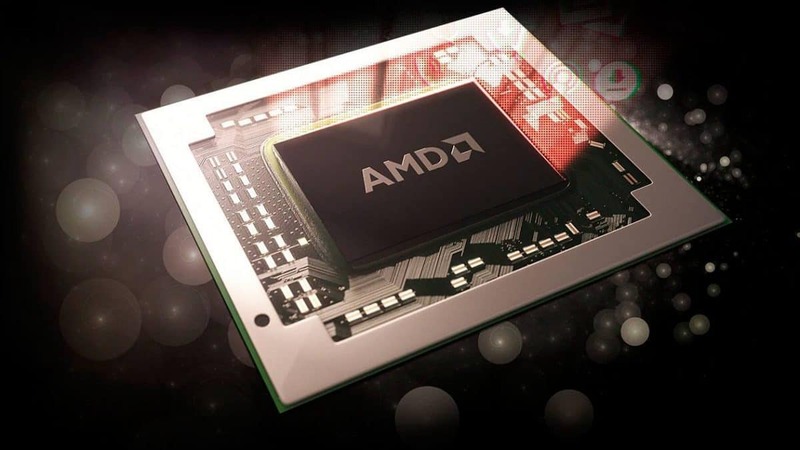 It is up to the developers to provide support for the platform as well as optimize games for the AMD Ryzen platform. Keeping that in mind AMD has been providing care packages to developers in order to help them with the process. These development kits not only include AMD Ryzen CPUs but Theadripper chips, AMD Vega and RX series graphics cards as well. More than 300 Ryzen powered systems have been seeded and the goal is to get 1000 systems to developers. 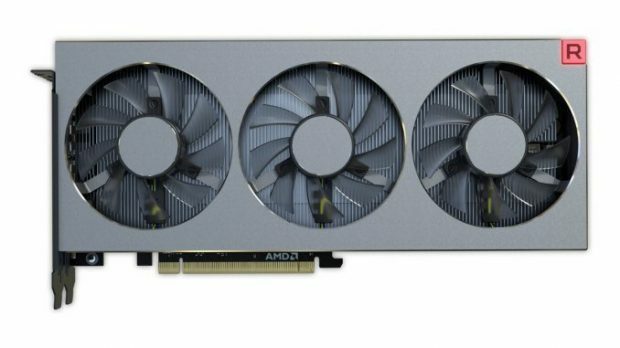 This will accelerate the process of optimizing games for AMD Ryzen and will allow users to get even better performance in upcoming titles. 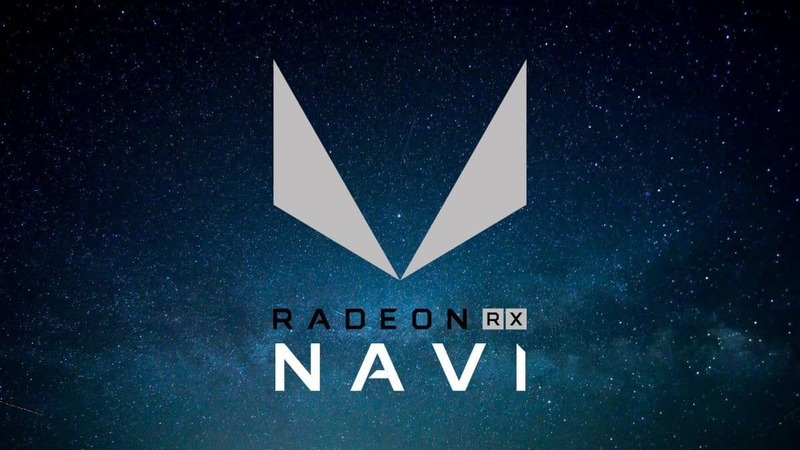 It is important to note that these kinds of partnerships have massive impacts and back when Nvidia Gamworks was new Nvidia invested heavily in these kinds of investments as compared to AMD but we see that AMD is taking an initiative now. AMD Ryzen CPUs are doing well and the brand is giving Intel a tough time. 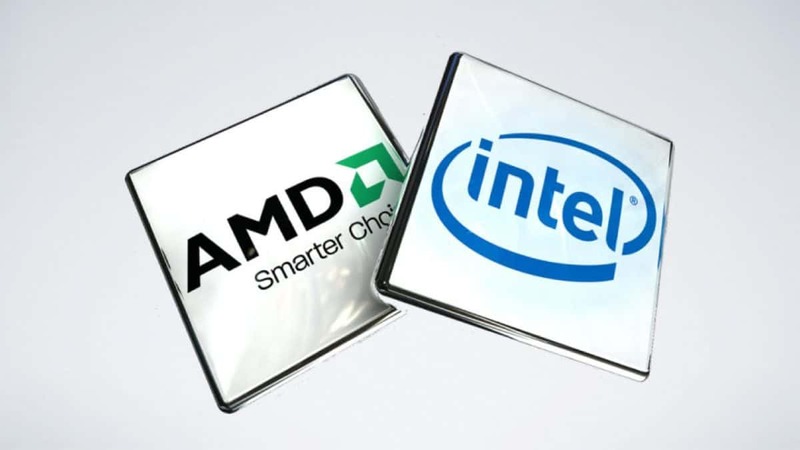 While Intel has introduced 6 core CPUs in the mainstream and is working on bringing 8 core CPUs to market before the end of the year, some would say that it is too late as AMD has already been doing this for more than a year. 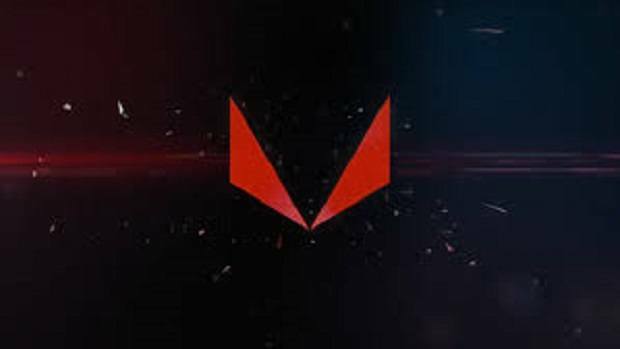 Let us know what you think about this initiative that AMD has taken and whether or not you think this is a direction worth taking.